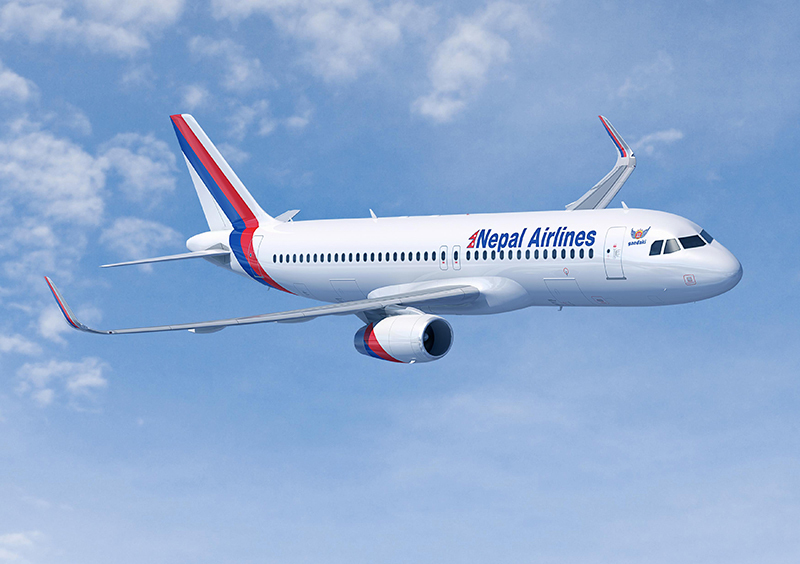 KATHMANDU, June 16 : The Nepal Airlines Corporation says its flights to Doha have resumed after it paid Iran a due amount. Flights to and from the Qatari capital had been cancelled on Sunday after Iran restricted Nepal’s national flag carrier from using its airspace citing the delay in payment. The NAC had been using Iranian airspace to enter Qatar after some Arabic countries including Saudi Arabia snapped their diplomatic ties with Qatar recently. But, Iran had obstructed the flights on Sunday raising the old issue. NAC joint spokesperson Shailendra Kansakar says flights resumed from Monday after the Corporation cleared the dues. “The issue has been settled and there is not any problem now.” Kansakar said. The Corporation has been operating Kathmandu-Doha-Kathmandu flights thrice a week.